NO. I worked in fashion/beauty marketing before kids. I always wrote on the side though and dreamed of writing books. Supermom is a myth. I discuss this in my next book called Five Minute Fixes. You can never have it all. It is a constant battle to gain balance. I never have enough time. There is such a docket of to-dos on my mom list and my professional list. I am always disappointed in myself for not doing what I set out to complete each morning. But—it is impossible. I say “no” to everything that is not essential, especially events at night and meetings. I would spend it doing yoga (haven’t done this in 10 years!) or sit in a quiet place and reflect. That I didn’t have to stress so much. To enjoy the moment. That it was all worth it! I hope to have more contentment just being versus achieving. I outsource quite a bit. Organizing the kids’ extracurricular stuff is really hard. Website? None. I’m so busy writing that I just don’t have time. I read The New York Times and The New York Post later and watch MSNBC in the morning as I get dressed. CNN at night and Charlie Rose. I think I: have the life that I imagined: exciting, vibrant, and filled with passion. I wish I: had more hours in the day and knew how to relax more. My kids: make me extraordinarily happy. My biggest pitfall is frustration. I know I can’t do it all, but I feel resentful that I can’t because of limitation on my time imposed by motherhood. I love being a mom. But, I also love my career. But—I must have dinner ready, take kids to stuff, etc, and therefore have a fraction of the time I used to have. But—the alternative of farming this stuff out and being an absentee mom isn’t an option for me. I want my kids to remember all of the meals together, etc. Balance? It’s a constant struggle and source of conflict. But—we all just keep trying to come to a happy medium. Amy Tara Koch is a style expert, author, journalist, and all around fashion aficionado. She is a style expert for People, USA Today, She Knows, The Bump, Vogue and Parents Magazine and has appeared on CNN, TODAY, Steve Harvey, ACCESS HOLLYWOOD, FOX and the CBS EARLY SHOW. 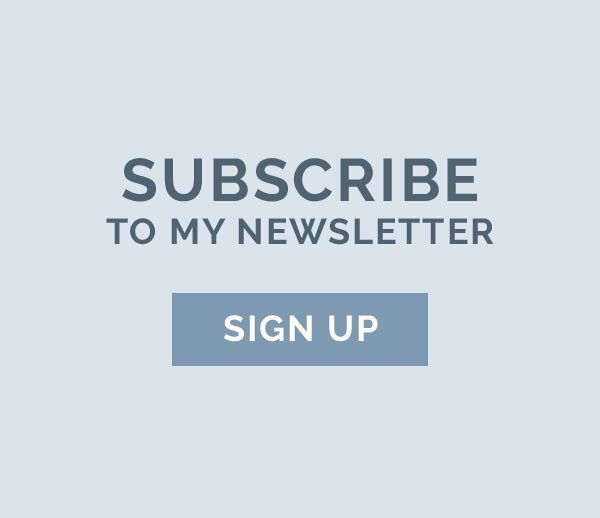 Koch is the local expert for Travel & Leisure and contributes to Marie Claire, Huffington Post, American Baby, People Moms & Babies, The New York Times, Chicago Sun Times, Town & Country, Departures, American Way and Self. Koch has a monthly column in Today’s Chicago Woman and a weekly segment on Good Day Chicago, the local Fox affiliate. 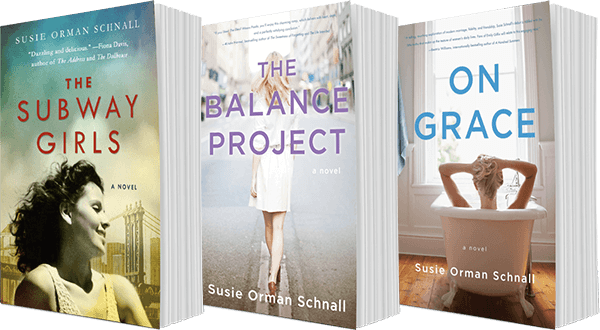 She has served as columnist for the Chicago Tribune and style expert/editor for iVillage. 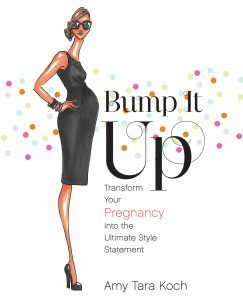 Koch’s first book Bump It Up: Transform Your Pregnancy Into The Ultimate Style Statement was published by Random House/Ballantine in March 2010 and was immediately touted as the “must-read” pregnancy style bible by outlets from The New York Times and Glamour to ACCESS HOLLYWOOD. An avid “mom” blogger, Koch creates content for her own sites as well as SHE KNOWS, Hollywood Hot Moms, Social Moms and Parents. In addition to her media presence, Koch is in demand as a speaker, brand ambassador and consultant. From satellite media tours to large-scale speeches, she has collaborated with Bank of America, Ameriprise Financial, Pampers, Intel, Brooks Brothers, La-z-Boy, Viacord, Tide, La Croix, Frederic Fekkai, Kraft, Unilever, and Duracell. Amy Tara Koch lives in Chicago with her husband Peter Gottlieb and daughters Isabella and Brette.